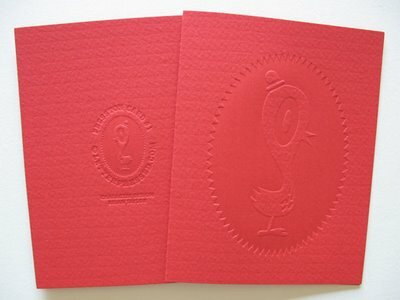 Letter Pressed: Presston Card #1 is Available Now! Presston Card #1 is Available Now! 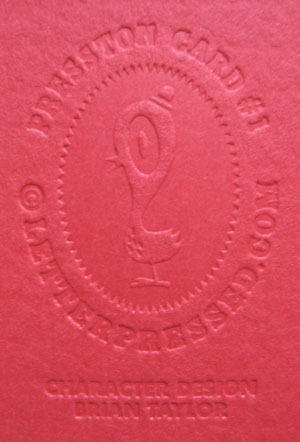 Letter Pressed is very proud to announce the first printed version of our logo Presston! Presston Card #1 is the first completely blind-debossed card Letter Pressed has produced. Blind-deboss simply means that it is printed without any pigment, just the impression in the paper itself creates the image. 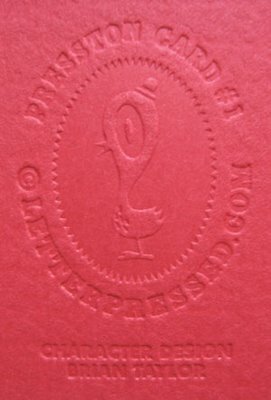 •Blind-debossed on Gilbert Cardinale 100lb textured cover stock. •A2 (4.25"x5.5") sized, blank inside. •Limited to 200 copies (40 packs).